Middle Earth Minis: 63rd post - Blog of the Month, February! Hey guys, and welcome to the Blog of the Month of February! First of all, if you'd like to know a little more about the origins of this idea, you can read the first Blog of the Month post. 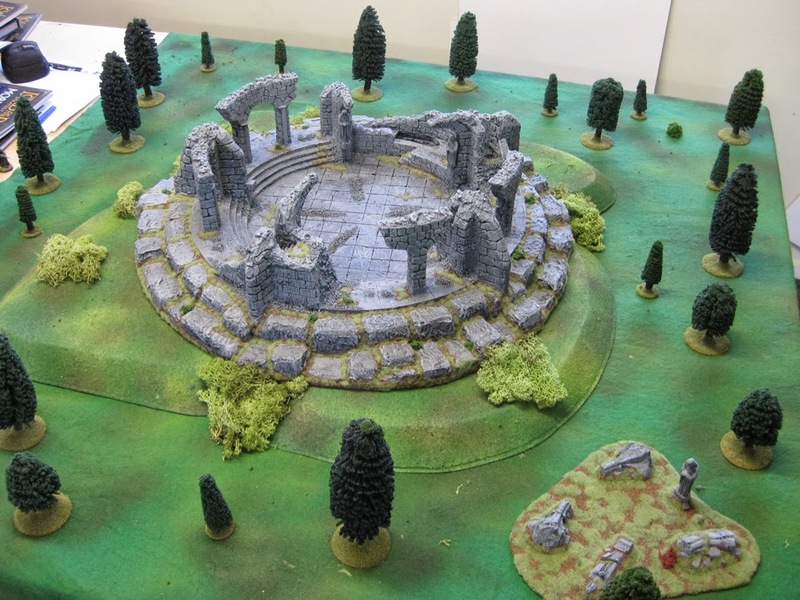 Well, my choice for this month's blog is: Scott's Wargaming Blog!!! Scott's blog started in the far away year of 2006, which mean that he is like the Gandalf of the LOTR/Hobbit hobby bloggers. 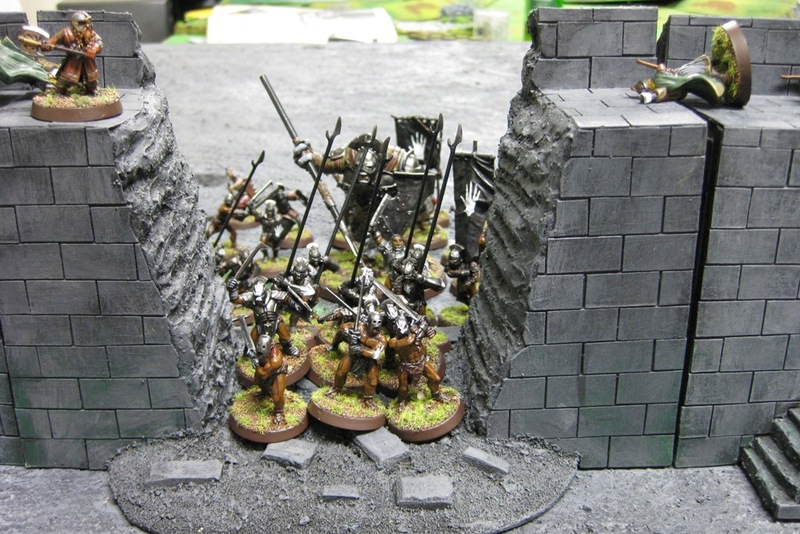 I must say that this is one of my favourite blogs ever, not just because Scott's an amazing painter, but because he is one of those guys that really keeps this hobby alive. I was introduced to this game in the year of 2003 (I was 11 years old) and everything about the BGIME issues had a magical fragrance that even today makes me want to go back to those times of my childhood. I'm telling all this because when I visit Scott's blog, it makes me feel that child giggling again. Somehow Scott manages to keep all the spirit that brought me to this hobby/sbg in the first place. This is a great idea Jimmy! Scott's blog is one of my all time favorites he does manage to keep this game alive and well. Blog of the month is a good idea ! good choice : Scott is a great painter and Middle-Earth's fan ! And of course, I enjoy viewing your blogging too, keep up the good work! Your blog is one of those top blogs in which I usually take a peek whenever I feel like improving my own skills and my blog. I am actually very jealous of you being (correctly, though) dubbed as the Gandalf of bloggers >:( But it is correct :D Keep it up mr Scott! See you at wordpress - blogger and google+ is soooo 2013! I completely agree! The lack of regularity is the main problem on our "little" hobby. I believe though that there is already a pretty nice community, and it is growing now every month. Scot does have a great blog. He's also probably going to win Curt's Thepaintingchallenge theme with that Radagast.